RUMOUR: Possible Dead Rising 4 Leak? Pre-E3 time is definitely here, with tons of rumours and leaks being thrown around everywhere on the internet. How accurate they are will be revealed next week, but it’s very possible we have our first look at these games. 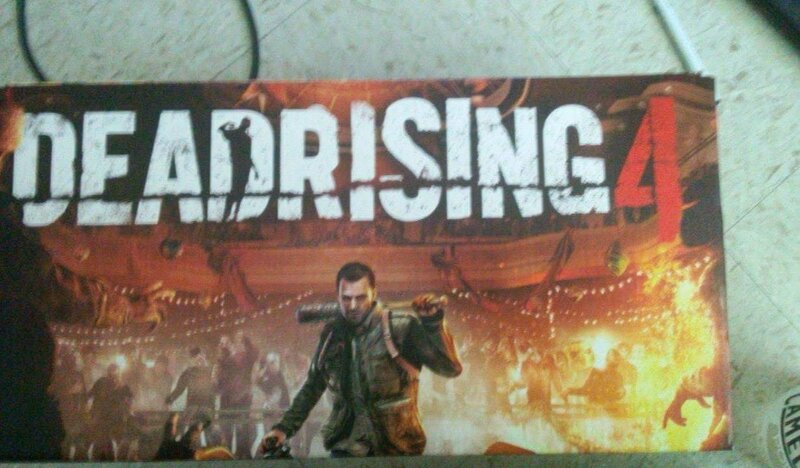 Does this include Dead Rising 4? 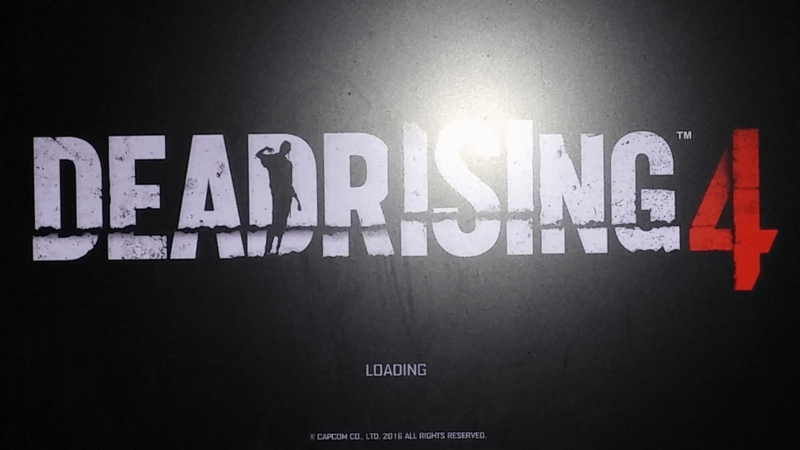 Some images have surfaced via blogging site ThisGenGaming for Dead Rising 4. Among the images are a poster, a possible alpha-build screenshot, and a logo. The images were submitted directly to the blog. According to the blog, the game is being developed by Capcom Vancouver and will “make fans of the series happy.” There are also rumours flying around that the game will be a remake of the original Dead Rising complete with online co-op support. As with all rumours, this should be taken with a grain of salt, but of course we’ll find out all the answers next week at E3 2016.